Whether waist-deep in heavy muck or thick, tightly woven weed beds, or battling through late-season ice or small streams and rivers filled with downed timber lined with rocks and boulders, it takes a lot to slow down a Mud Buddy. These motors get through the "stuff", and they do it in style. Mud Buddy's HyperDrive short shafts are its claim to fame, but they also make long shafts for the waterfowler looking in that direction. 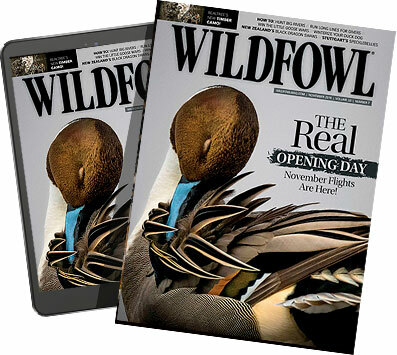 The company is also heavily supportive of national and numerous state waterfowl associations, encouraging to see that its customers' money goes back to the source of their pursuits. Mud Buddy Manufacturing, Dept. WF; 7956 South, 1530 West, West Jordan, Utah 84088; (801) 352-1458; www.mudbuddy.com.